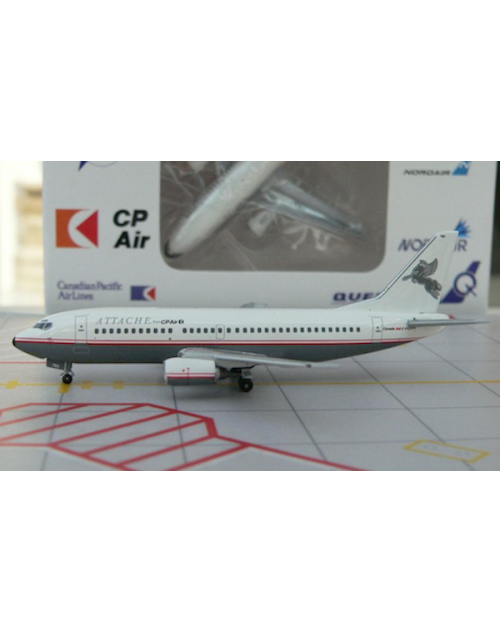 1/400 scale die cast AeroClassics Attache by CP Air Boeing 737-317 with final color scheme. Registration: C-FCPI. Released in July 2013.